Check out my website at www.mshomeinspector.com, or call me at to set up your inspection. I am highly trained and have over 30 years total experience in the building trades, 21 years as a General Contractor. I am available 7 days a week to serve your needs with the finest home inspection and educational tour to help protect your investment. 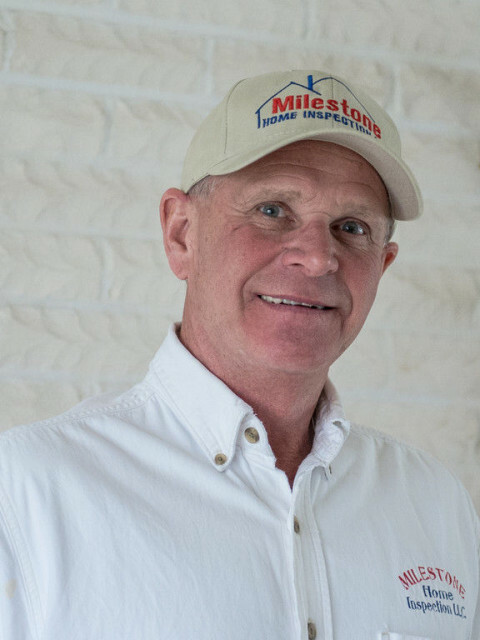 I guarantee Milestone Home Inspection is there for you and working only for you. Call me now and find out how I can make a difference in helping you.